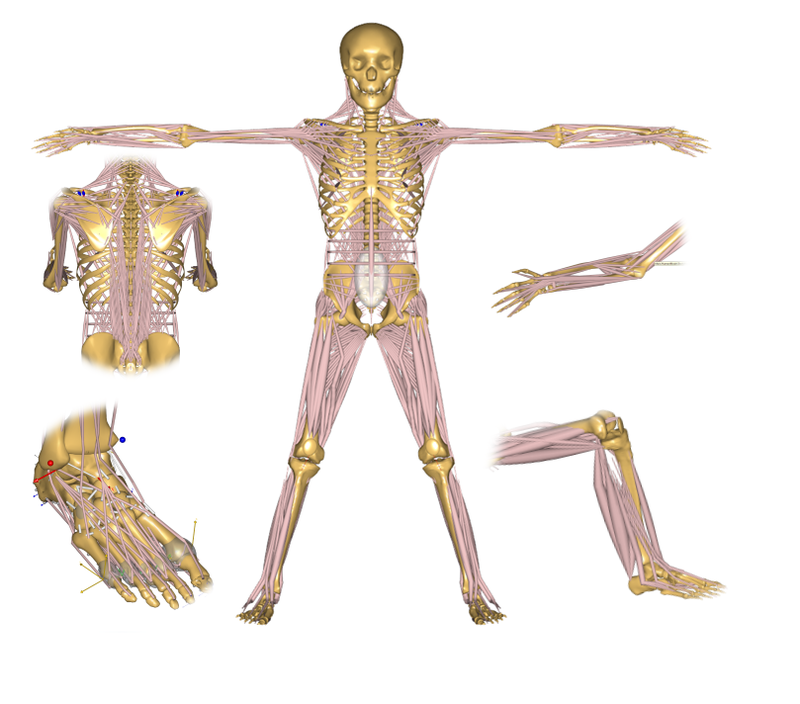 The AnyBody Model Repository (AMMR), is an open library of musculoskeletal models and examples ready to be used with the AnyBody Modeling System. The AMMR documentation is hosted separately, and contains a few tutorials and other usefull information. The Creating a Human Model from scratch tutorial is recommended for new users.